An American actor and producer, Brad Pitt always felt bad about his bad relationship with ex-wife actress, Jennifer Aniston. He decided to give one thing to Jennifer but what's that? Can you guess? Well, the thing is, Brad planned to apologize to his first wife, Jennifer. Yes, an apology!!!!!!!! We know that it's never late to say sorry and this time it looked as if Brad wants to eliminate all the problems that he had created in the past. Don't you think so? There is rumored that he cheated his ex-wife with Angelina Jolie. What's the actual truth? Let's get more information about the way he apologizes with Jennifer. And further more about his married life and divorce. Keep in touch with us. 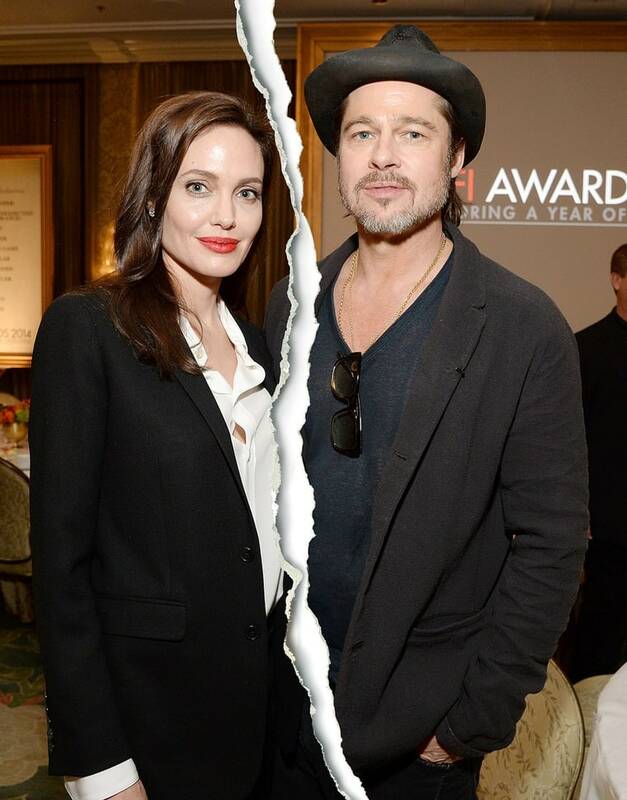 After Brad's split with his second wife, Angelina Jolie, he reportedly planned to reconnect with Jennifer Aniston. He said that he wanted to apologize for the first time since their divorce in 2005. "He apologised to Jen for being an absentee husband, for being stoned and bored. He also made amends for leaving her for Angelina"
And this time Brad changed himself. He made an apology for Jennifer for leaving her for Angelina. Let's know more about their marriage and the reason behind their divorce. Let's watch this video. 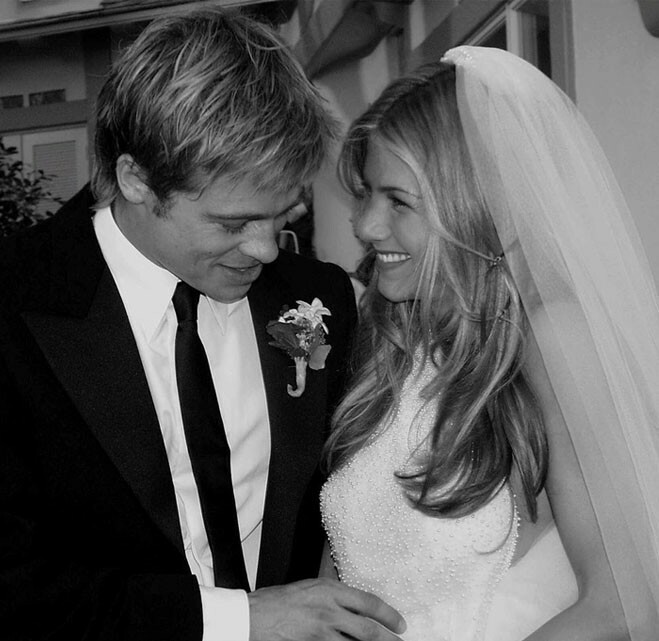 The wedding ceremony of Brad Pitt and his first wife Jennifer was one of the Hollywood's most memorable A-lister weddings. The couple exchanged their vows on July 29 at the five-acre, multimillion-dollar Malibu estate. You might think that there would be a long list of guest, but they kept the number around 200. They wrote their vows in which Brad promised to split the difference on the milkshake and Jennifer swore to make him his favorite banana milkshake. And their vows seems to be quite romantic. In late 90's and early 20's, no any celebrity dropped that much money on their marriage ceremony. So the price was tagged of $1 million on Brad Pitt and Jennifer Aniston's wedding: one of the most expensive weddings of Hollywood. Though they celebrated their marriage with lots joy and happiness, they were separated in 2005. The reason for their divorce was: Brad felt that he was wasting his life after he married Jennifer Aniston. Brad and Jennifer would still be together if he had not been in a so-called affair with Angelina. At the same moment, both Brad and Jennifer career were exploding. They were in high demand when they married which means that: it was tough for them to be together whenever they wanted. "Those moments where it looks like 'Uh-oh, this isn't working those are the most important, transformative moments, That's not Brad's view of it. We believe in different things, I guess." So these were some reason for their divorce. However, Brad had already apologized for his mistake. But how did he change himself? What's the reason behind it? Let's find out. Brad met his second wife, Angelina on the set of Mr. and Mrs, Smith.They got married on August 23, 2014. 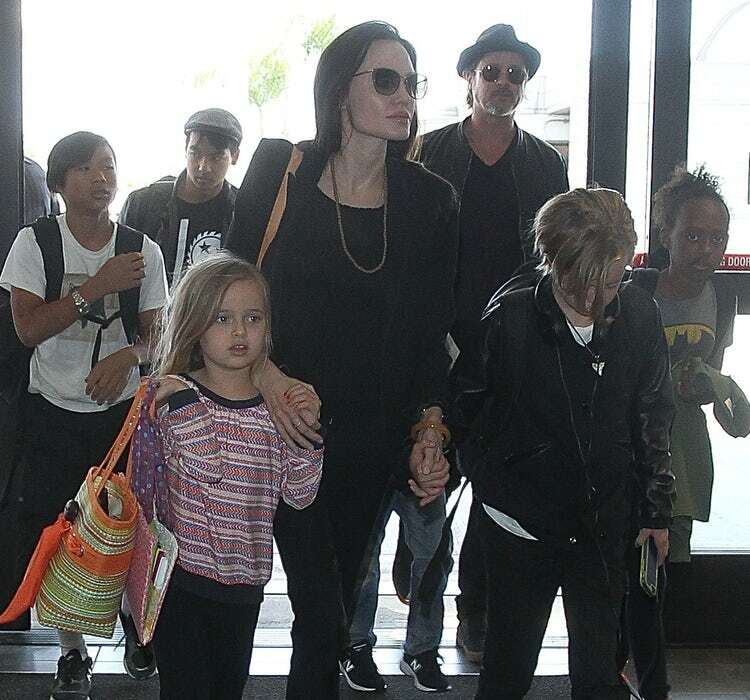 Every thing was going ok but Angelina filed for divorce from Brad after 2 years of their marriage because of irreconciable difference and she is seeking the physical custody of the six children. not only for the joint cuostody, she is asking for spousal support. Brad Pitt has stopped drinking alcohol and joined therapy after his split with Angelina Jolie. Yes, therapy. He even visited his home for the first time after his divorce with Angelina. It was the first time when his six children: Maddox, Pax, Zahara, Shiloh, and twins: Vivienne and Knox. Though the things turned out nasty between the couple they seem to be better these days.